Rated 5 out of 5 by Cici1014 from Perfect!! This is the only hair color I have used that lifts my natural level 6 brown hair to a perfect baby blonde without a brassy tone. I leave it on 40 minutes then a week after coloring I use a Matrix purple shampoo and it seems to lift another level or so. 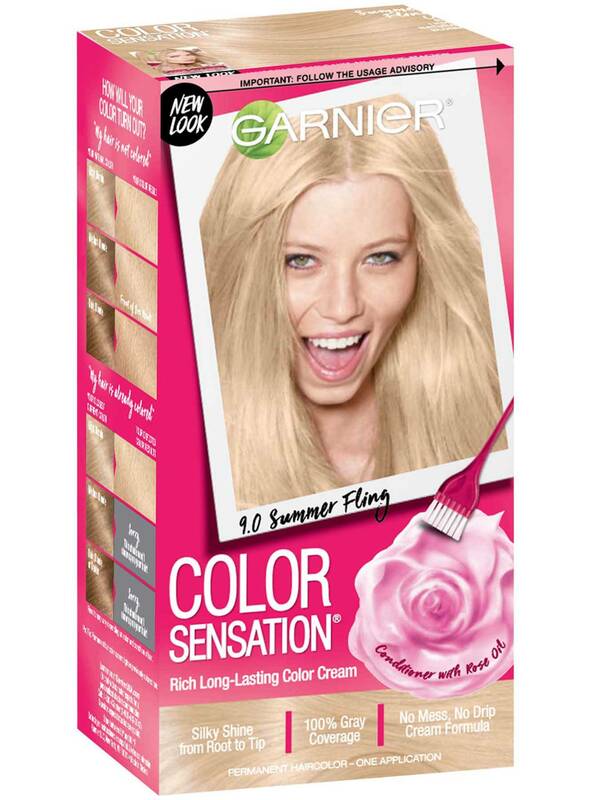 Please do not discontinue this shade, I am finally loving my blonde hair after years of struggling!! At present I am only able to find this at Dollar General. Rated 5 out of 5 by Sandee61 from Perfect Color I've tried them ALL! Finally found this and it's perfect. Not too blonde, not too dark, and not brassy. Problem is, it's hard to find in stores now. I hope it's not discontinued. It's wonderful! Rated 1 out of 5 by Bollweevil83 from YUCKY Very unhappy with the end result. My hair is dry and coarse not to mention several shades darker than what I wanted. Rated 5 out of 5 by ciara111 from great for early white hair! 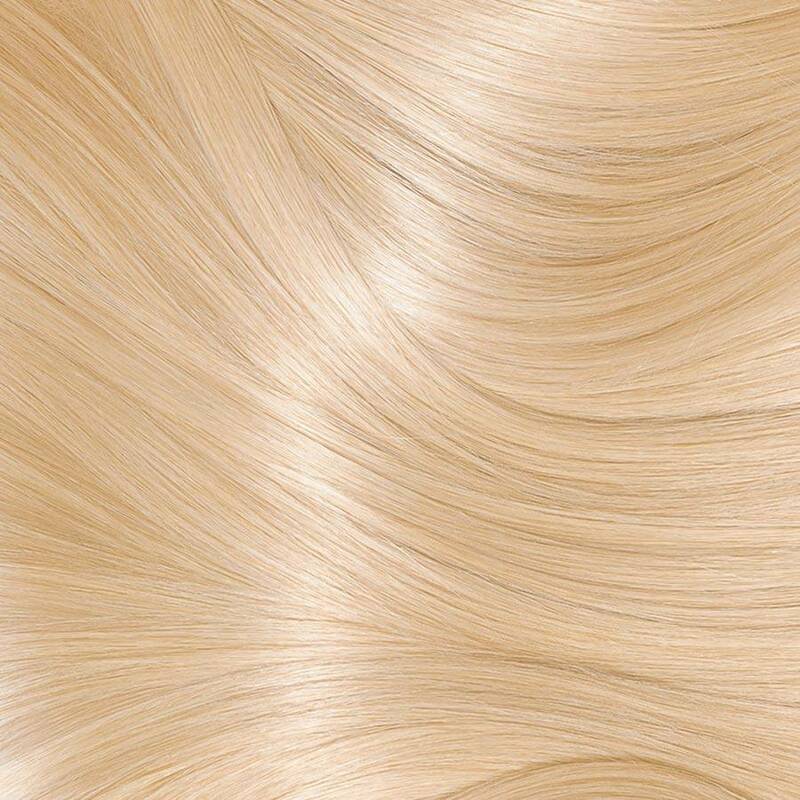 i am a young with almost totally white hair, this color works well and even my mother who is very picky about my hair color says i look like i was born with this color..it is a very pretty blonde not too ashy, not yellow....its a baby blonde..covers gray completely, most importantly .